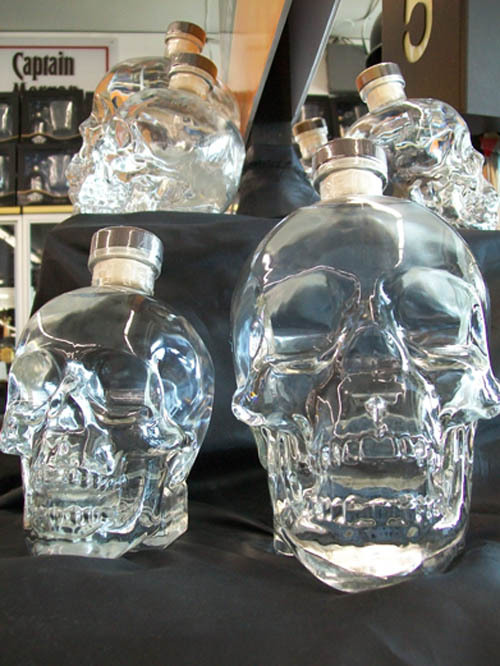 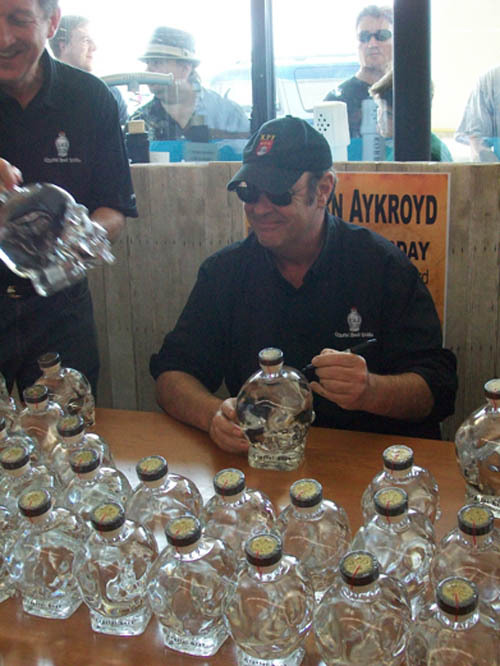 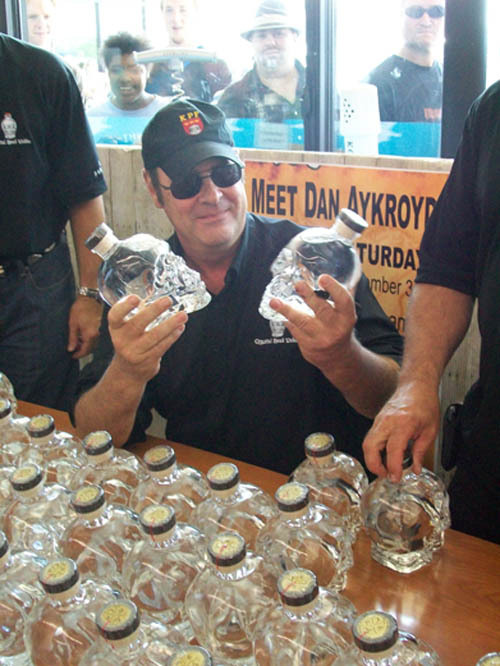 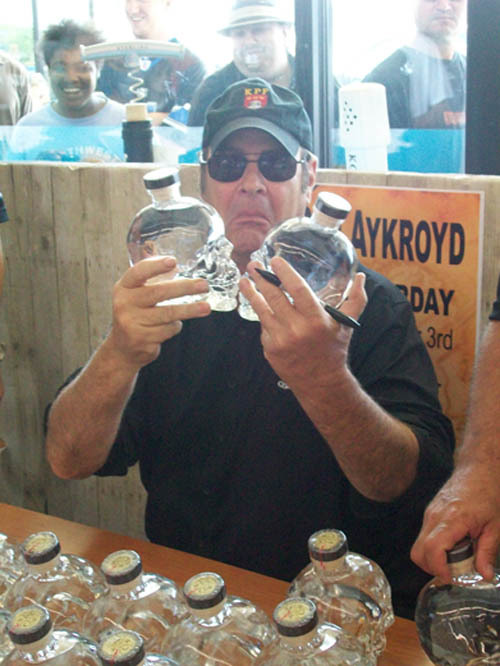 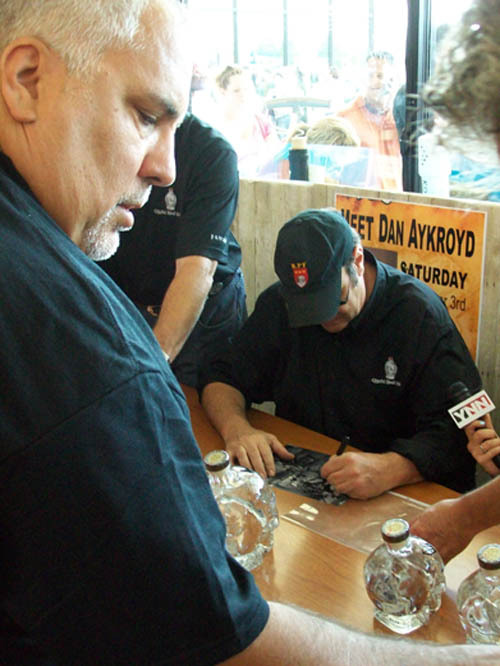 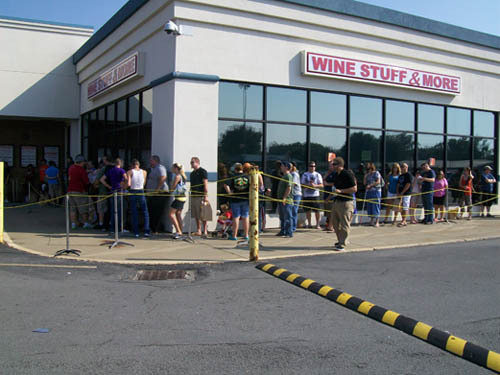 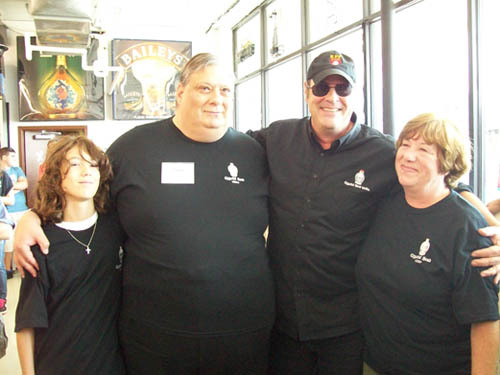 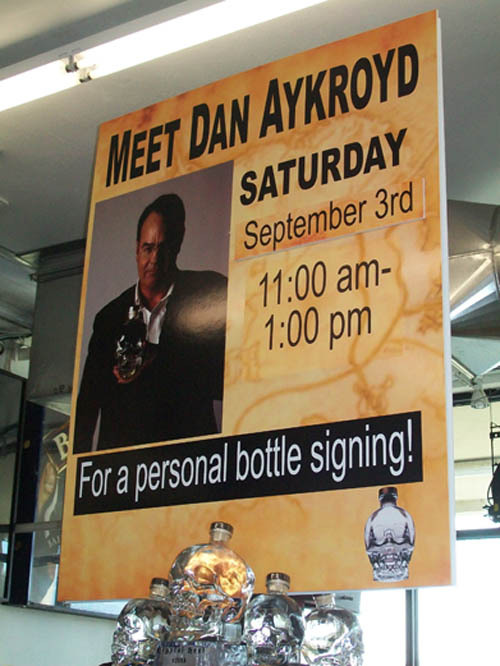 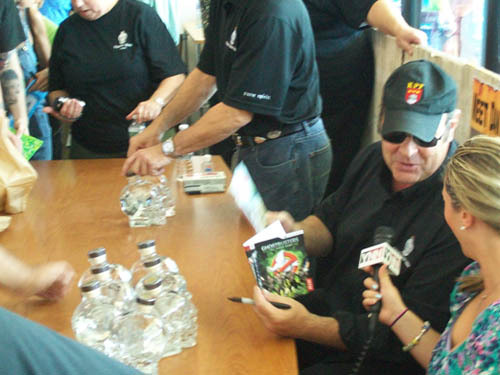 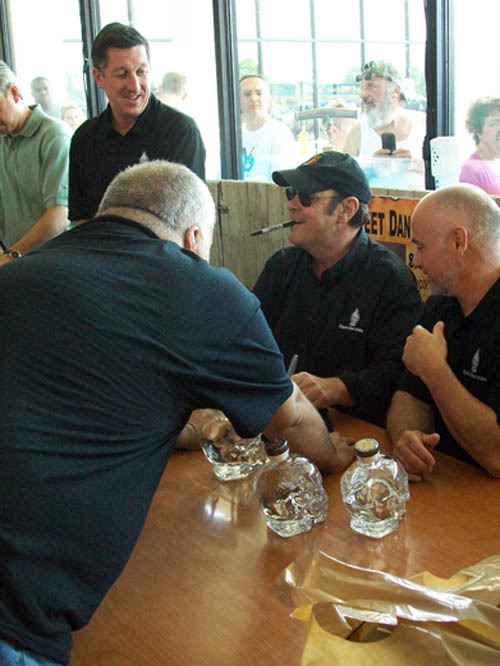 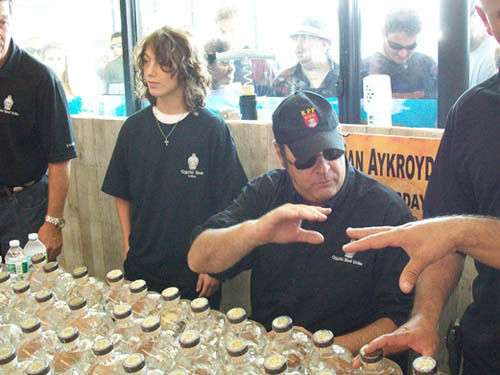 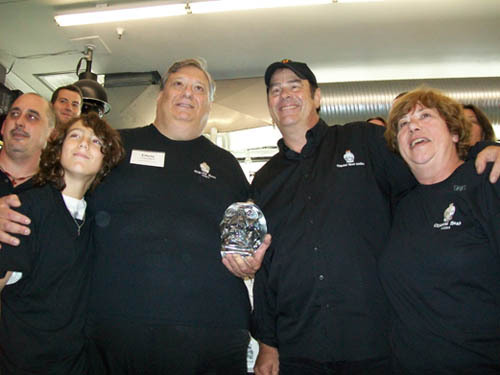 "Ghostbusters," "Blues Brothers" and "Saturday Night Live" star Dan Aykroyd was in Niagara Falls Sept. 3 to sign bottles of his Crystal Head Vodka at Supermarket Liquors on Military Road. 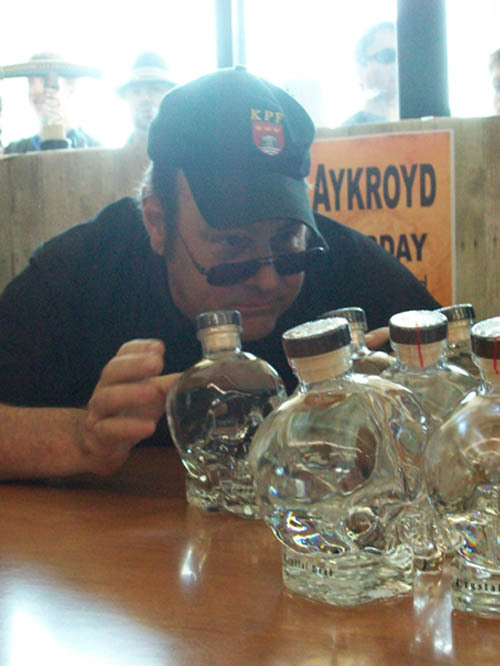 The line of people to meet Aykroyd stretched around the inside of the building, out the door, and along the plaza. 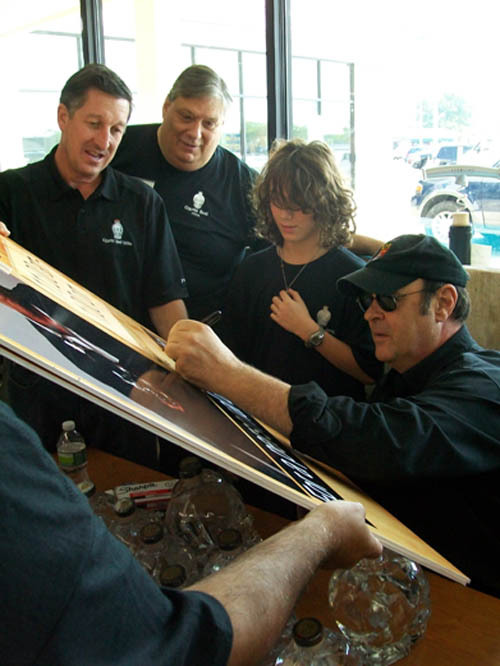 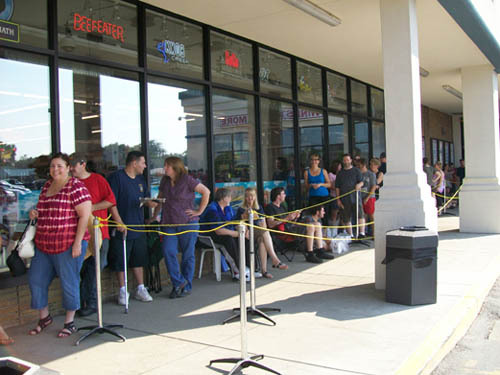 For more than two hours, the jovial actor signed autographs and took pictures with fans and store workers.